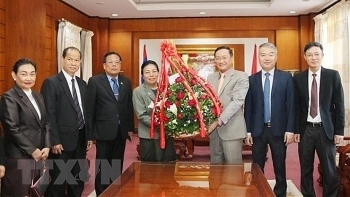 A delegation from the Lao People’s Revolutionary Party (LPRP) Central Committee’s Commission for External Relations,led by its head Sounthone Sayachac, visited the Vietnamese Embassy in Vientiane on January 30 to extend greetings to the Communist Party of Vietnam (CPV) Central Committee and Vietnamese people on the occasion of the CPV’s 89th foundation anniversary. 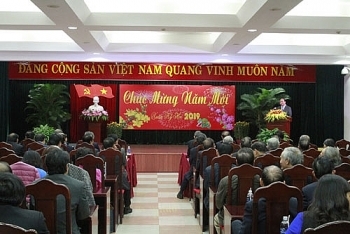 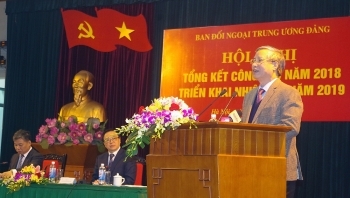 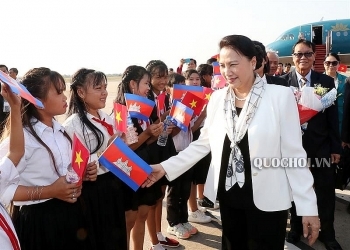 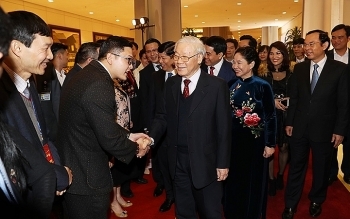 Prime Minister Nguyen Xuan Phuc on January 28 made a Tet visit to current and retired high-ranking officials of Party committees in the central region on the thresholds of the Lunar New Year (Tet) festival 2019. 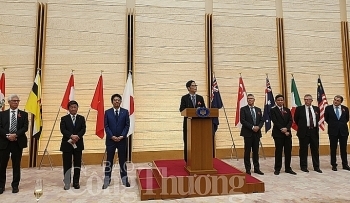 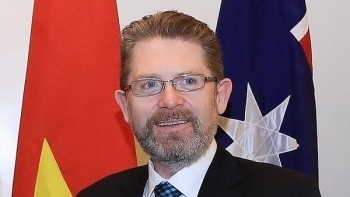 A high-ranking delegation of the Australian Senate led by President Scott Ryan arrived in Hanoi on January 20 evening, beginning an official visit to Vietnam until January 25. 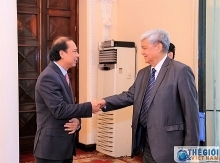 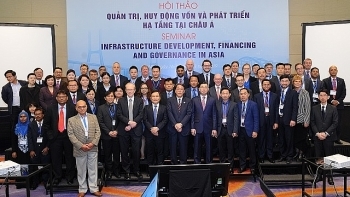 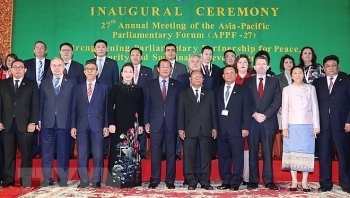 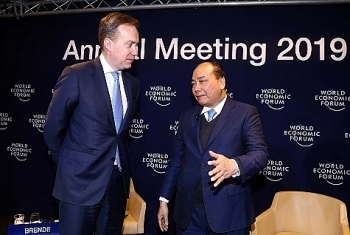 The Vietnam Economic Forum (VEF) 2019 officially kick-started on January 16 in Hanoi, with the opening of an international seminar entitled “Infrastructure Development, Financing and Governance in Asia”.